We have established relationships with most lending institutions in the Tri-State area. 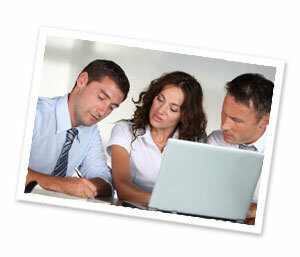 We have extensive experience in preparing loan packages for banks and other financial institutions. The prepared loan package contains your company information, financial history and financing needs. We prepare packages for equipment loans, permanent financing, line of credit, term debt, operating and capital leases. The proper amount of capital gives you the cash to grow.